In order to provide support services to the families and community of Newtown, in light of the tragedy at Sandy Hook School, Friday, December 14, United Way of Western Connecticut in partnership with Newtown Savings Bank has created the Sandy Hook School Support Fund. 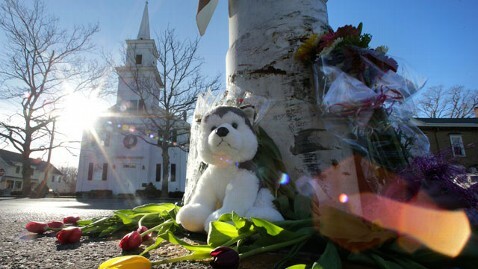 Credit card donations may be made at https://newtown.uwwesternct.org. 926 White Plains Road, Trumbull. For more information, please call 800-461-0672.